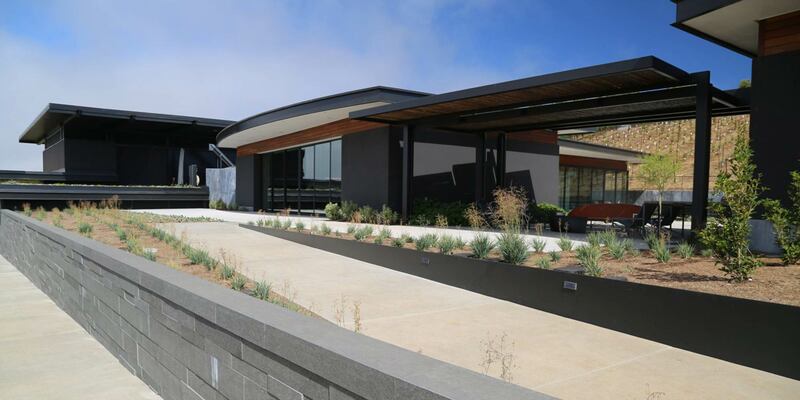 Shannon Masonry Construction providing artisanal and structural masonry services for a range of high end residential, winery and commercial construction projects. We at Shannon Masonry Construction focus on your vision and deliver quality results on time, on budget and on target. Each member of our teams primary goal is our customers satisfaction. Whether on a residential or commercial project, your satisfaction is guaranteed. 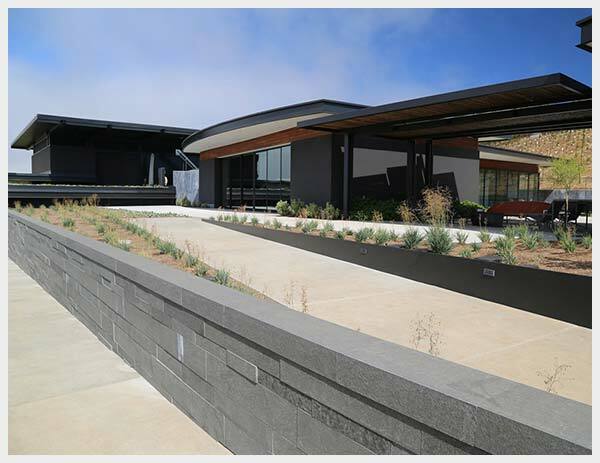 We provide comprehensive commercial and residential masonry services to the greater San Francisco Bay Area, particularly Sonoma, Marin and Napa counties. Call us to discuss your masonry needs. 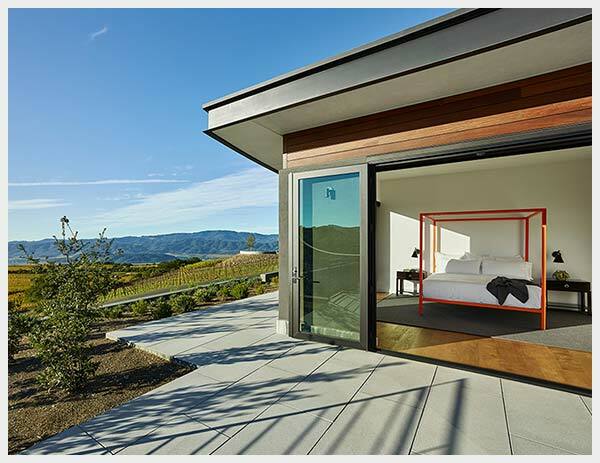 Shannon Masonry Construction is your residential, commercial and winery masonry contractor of choice for the San Francisco Bay Area, particularly Sonoma, Napa and Marin counties. With over 20 years of professional experience, we develop lasting relationships with contractors, developers and homeowners. We take pride in being your reliable and professional masonry expert and creating quality results that exceed your vision and expectations. Shannon Masonry Construction provides high quality workmanship at a reasonable cost. We develop lasting relationships with our clients based on trust, communication and reliability. We focus on your vision and deliver quality results on time, on budget and on target. Whether you are a builder or a homeowner, our ultimate goal is your satisfaction. 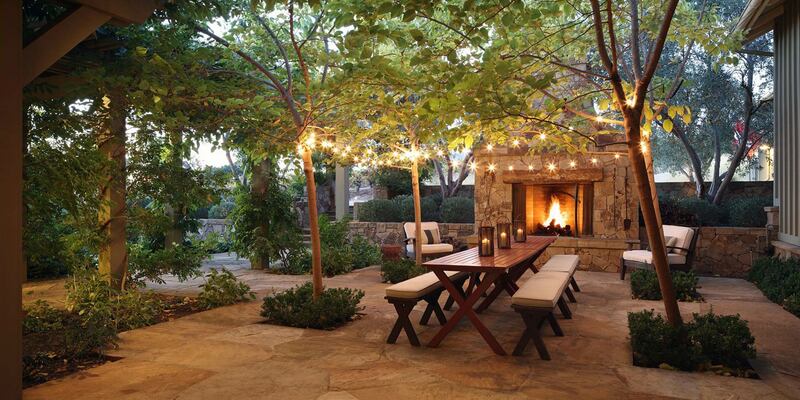 Call us today at 707-544-6266 so we can discuss your masonry needs. Shannon Masonry Construction provides expert masonry services for your commercial or residential project. Our decades of experience in both commercial and residential masonry allow us to deliver high quality workmanship. 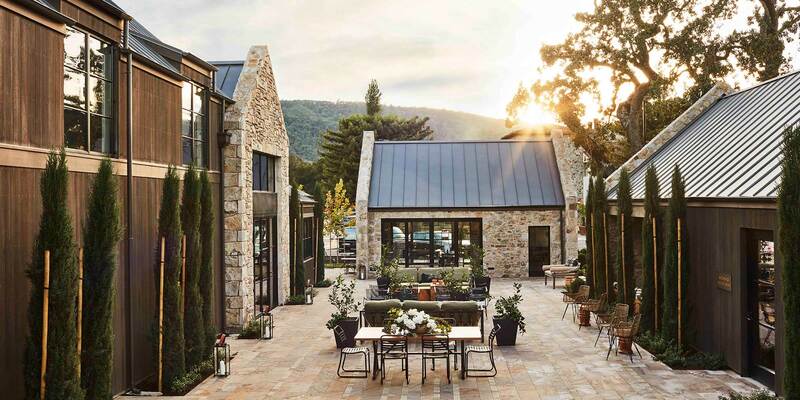 We proud to have been involved with the construction of the Nine Suns Winery located in beautiful St. Helena, California which has been recognized for superior workmanship. Shannon Masonry Construction provides expert masonry services for your home or residential project. Our experience in residential masonry allow us to deliver high quality workmanship at reasonable rates, whether your project is indoor or outdoor, structural or decorative. From privacy walls and retaining walls to stone entryways and fireplaces, our masonry services are professional and reliable. 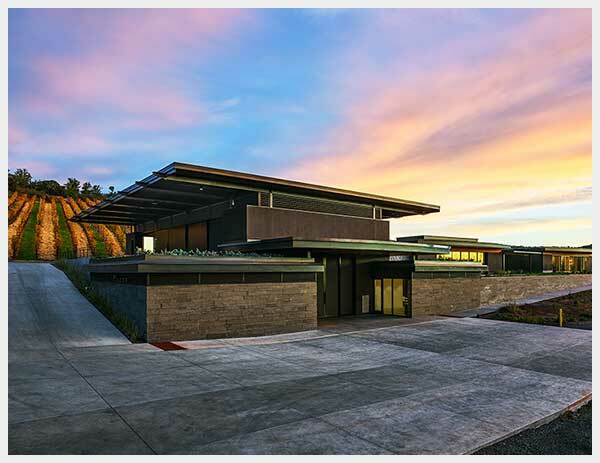 Shannon Masonry Construction provides expert masonry services for your winery project. 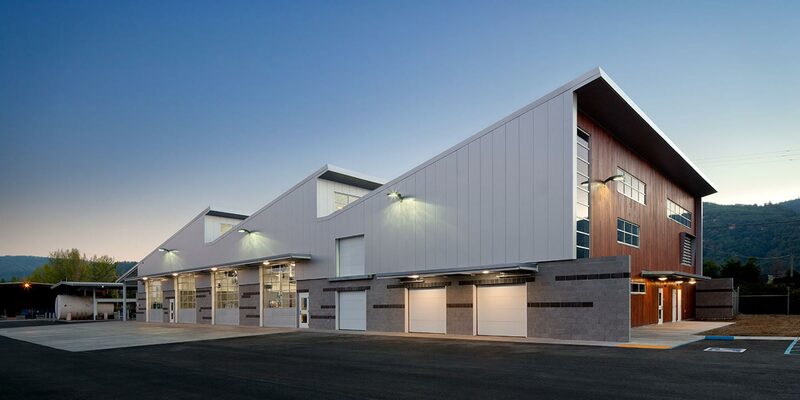 Our experience in commercial masonry winery projects allow us to deliver high quality workmanship at reasonable rates, whether your project is indoor or outdoor, structural or decorative. From privacy walls and retaining walls to stone entryways and fireplaces, our masonry services are professional and reliable. Shannon Masonry Construction provides structural and decorative masonry services for a range of commercial construction projects. We work with all styles of CMU, in all phases of construction. From foundations and stone veneers to brickwork and Rumford boxes, we deliver quality workmanship and reliability at a reasonable cost. Shannon Masonry Construction provides expert masonry services for your commercial or residential project. Our decades of experience in both commercial and residential masonry allow us to deliver high quality workmanship. 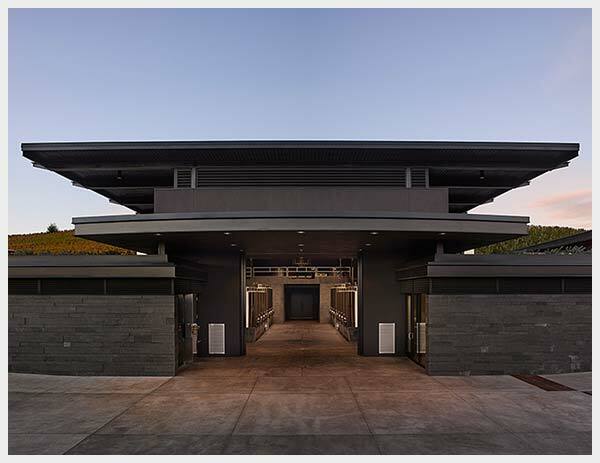 We proud to have been involved with the construction of Nine Suns Winery which has been recognized for superior workmanship.